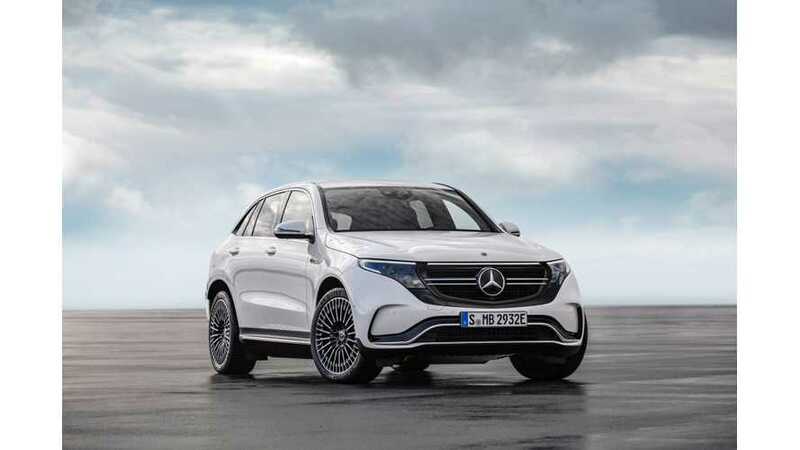 The upcoming Mercedes-Benz EQC 400 4MATIC was one of the stars of the Daimler stand at the 2018 Paris Motor Show. It's making its public debut there. 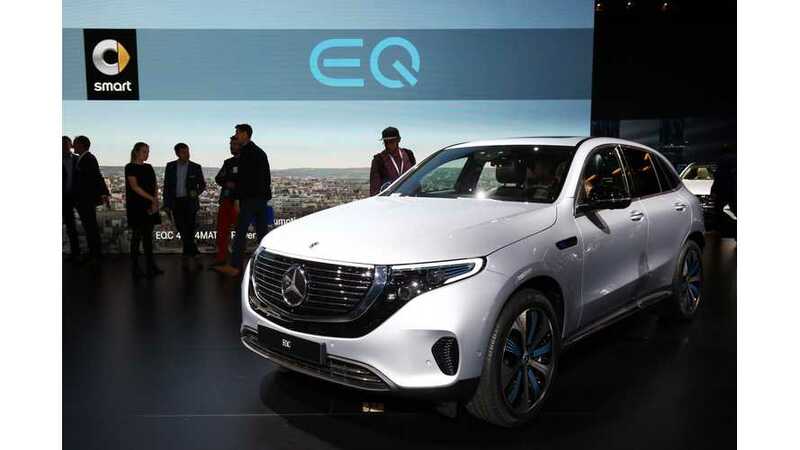 The full proper name of the car is Mercedes-Benz EQC 400 4MATIC and it features a 80-kWh battery pack. Zips to 60 MPH in 4.9 seconds. 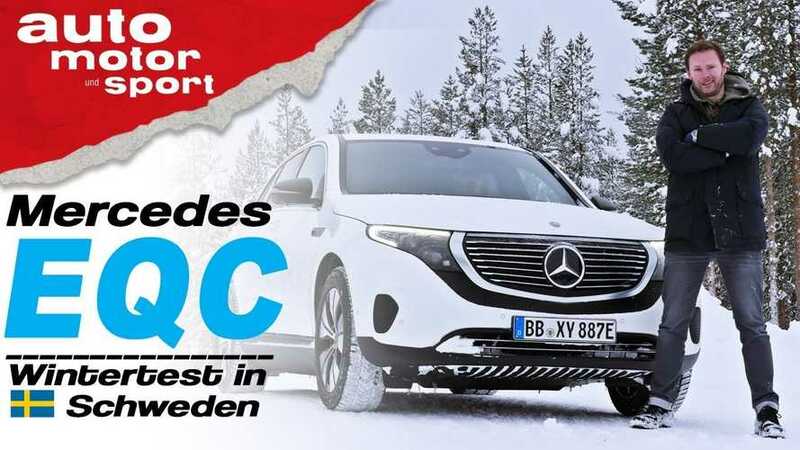 Here's livestream video of the Mercedes-Benz EQC world debut. 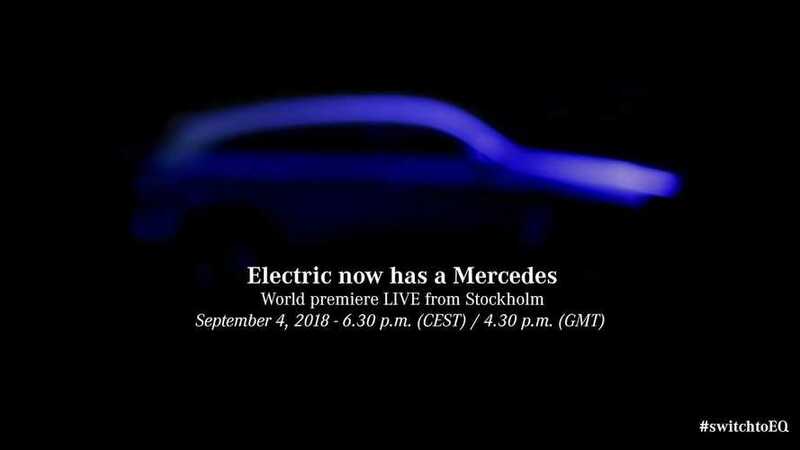 Stay tuned as there's more information to follow soon.